Green Clean MV is professional house cleaning business on Martha’s Vineyard that supports nationwide efforts for a healthy, more environmentally-friendly world. We decided to sum up years of cleaning experience and knowledge about Environmental Protection into our cleaning business and participate in keeping your home and our island clean, non-polluted and healthy place. Our well trained, educated and experienced Green Clean MV team is here to help you strike a balance between clean, healthy homes and protected environment. We love to use plant-based, eco-friendly products which are biodegradable and do not contain any harmful materials (such as petrochemicals, volatile organic compounds, artificial dyes and fragrances). 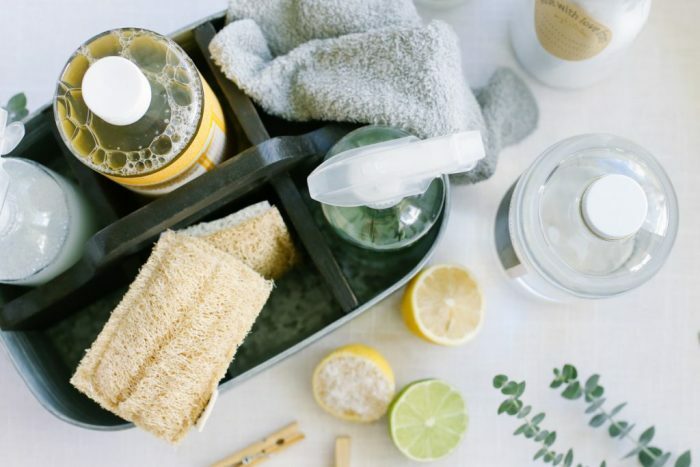 Our cleaning products are homemade, special blends of oil-based detergent, locally sourced plant oils, vinegar, baking soda and essential oils. Our old fashioned cleaning recipes that are 100% proven to work even better than manufactured cleaning formulas. We are happy to customize our formulas for those who prefer scentless products or different blends. and Vail Valley ( Avon, Beaver Creek, Vail).